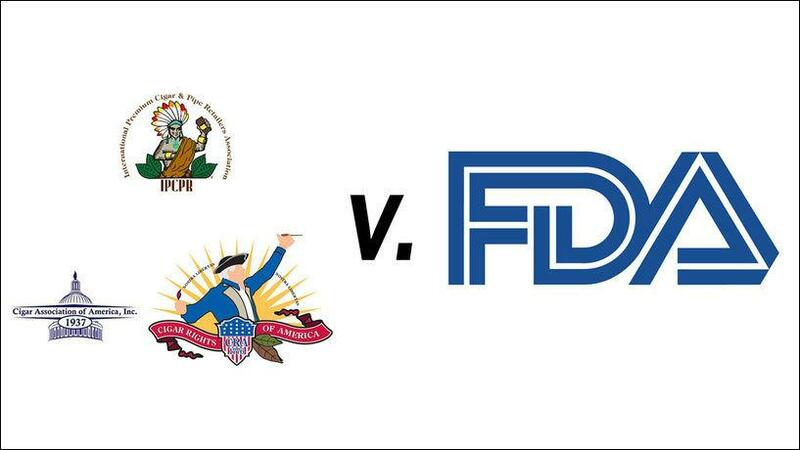 In light of the U.S. Food and Drug Administration’s recent announcement that it would be reexamining its premium cigar regulations, the cigar industry has double downed on its FDA lawsuit by asking a judge in Washington D.C. to eliminate the agency’s costly user fees and warning label requirements. The warning label requirements include larger health warning labels on boxes, more stringent placement of said warnings, plus the submission of a "warning plan" by manufacturers to the FDA to ensure random distribution of the new warnings. The requirements are scheduled to go into effect on August 10, 2018. When the cigar industry argued its side of the FDA lawsuit in front of Judge Amit Mehta of the U.S. District Court for the District of Columbia last December, Mehta was concerned that the FDA’s Deeming Rule concerning premium cigars could potentially be restructured by the FDA itself. THE COURT: So is it a possibility, in your mind, that the premium cigar industry is going to spend millions of dollars updating these boxes and putting labels on them, only to be told later on, didn’t have to do it? THE COURT: I guess I just have a real problem, it seems to me, with a government agency telling an entire industry, spend millions of dollars to satisfy a regulation that we’re not sure is going to be on the books a year from now or two years from now. In other words, Judge Mehta, who has yet to file his opinion in the case, has demonstrated that he is wary of getting ahead of the FDA, which has shown that it didn’t necessarily have all the evidence needed when it published its Final Deeming Rule. The cigar industry believes that the advanced notice of public rulemaking validates the judges concerns.